Flat shifting with supercharger = WIN - Miata Turbo Forum - Boost cars, acquire cats. Flat shifting is where you have a clutch switch tied into your megasquirt, which tells it when your shifting. You set an activation rpm, and an minimum rpm to hold the engine at, while your shifting, that is, if you shift really slowly.... As your shifting, you hold the throttle a WOT and the MS cuts fuel until your engine slows to the holding rpm. The miata has 2 clutch switches, one of which tells the stock computer when you have the clutch in, which is perfectly suited for this application. 1. Boost gets back to maximum, right away after a shift. Sure, the boost returns pretty quickly with a supercharger, but it's not immediate. The bypass valve needs to close, and then the SC needs to fill the intercooler (if equipped) and intake manifold. For my car (which has a large intercooler and bigger than stock manifold), I calculate .18 seconds to reach full boost, after reapplying the throttle. 2. You can shift quicker. -first off, you don't need to think about co-ordinating a throttle lift, so you can focus more on the other parts. 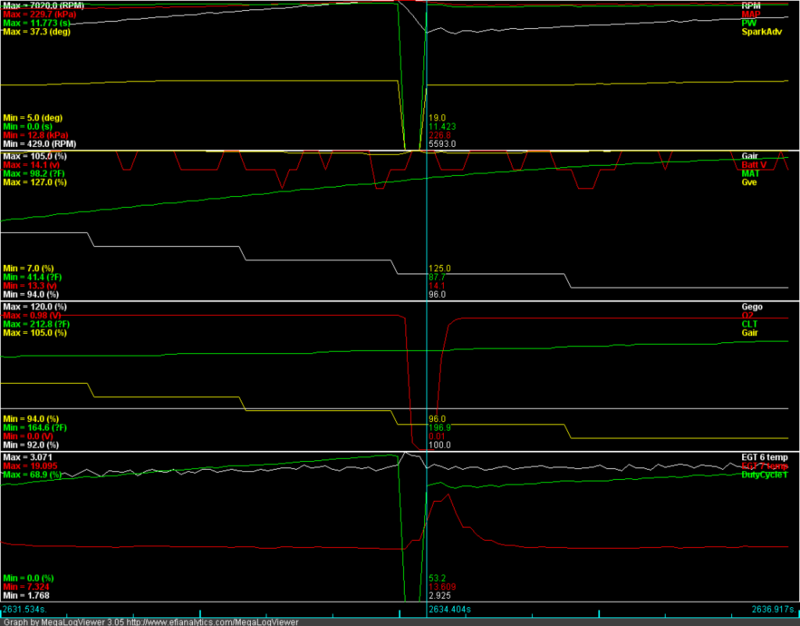 -second, since the supercharger is working hard, generating boost, your engine will decelerate quicker. In my application, the engine slows down nearly twice as fast, with the supercharger pumping. This matches the engine rpm to the next shift rpm you want quicker, making the synchros work less and the shift itself easier. I adjusted my switch, so it would active just before the clutch disengages. After you press the clutch whatever happens with the engine doesnt change the load the syncros see. You could toss an imaginary motor brake on it that will instantly lock the crankshaft... once you press the clutch it is what it is. oops. Yes, good catch. I confusing this with clutchless shifting. This is a great way to destroy your transmission. Well thats because you're granny shifting and not double clutching like you should. I used to flat shift on the stock ecu. You don't need megasquirt, you just need to be fast. I was talking about when I was still NA. You don't need to have it kill ignition when the clutch is depressed above a certain rpm (I.e. flat shift), if you're wrapping it all the way out you can use the rev limiter to accomplish the same thing. You just have to be fast enough to not let the revs drop down enough for it to pick up again. Its much easier than out sounds, I've done it on lots of bone stock cars, including my mustang. 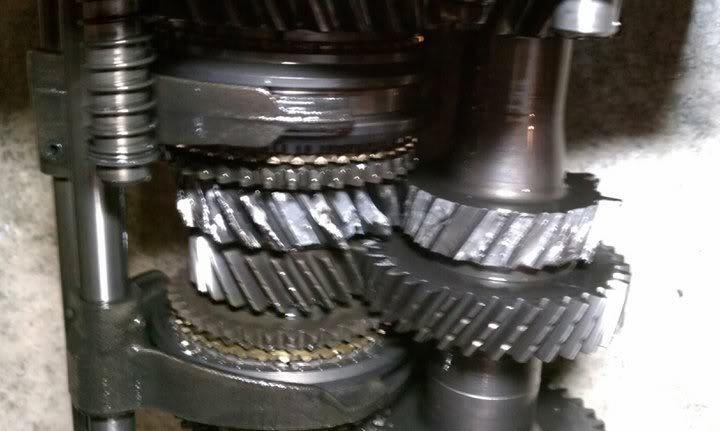 As for it being "bad for the transmission", its no worse than shifting it fast would be. You're just using ignition cut to do the job of a closed throttle. Yes, but everyone knows that supercharged Miatas, don't make enough power to break transmissions.